Hi, Ghouls! Sorry this is a bit late. I was at SPX all weekend and couldn’t get the hotel wifi working to post this. I just got home. We’ll be back on the regular schedule for the foreseeable future. 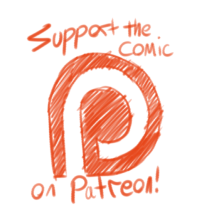 If you’d like to help support the comic pleace check out the Patreon. 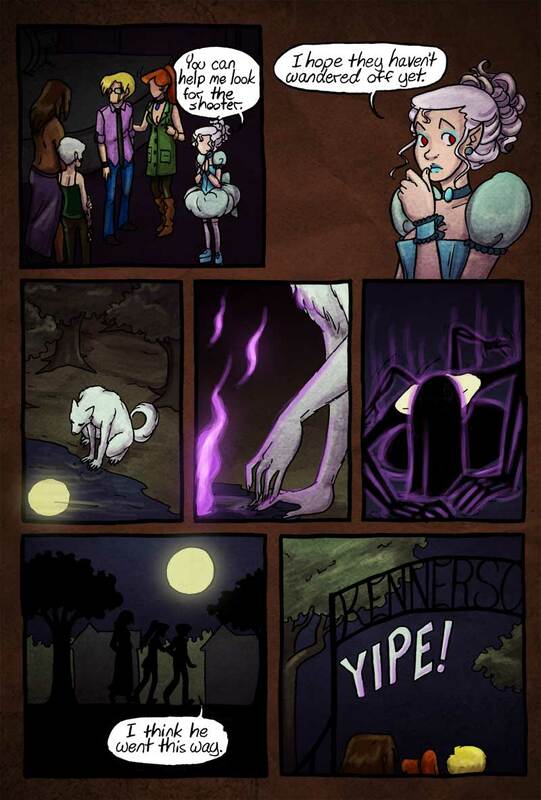 Oh shite, is that the faerie we met back in Ian’s faerie-discovery-chapter I see?